by Staff Writer Mattias S.
Mr. Custer, an ambitious and kind-hearted man, who is a globetrotter to say the least. Having lived in seven countries has taught him to be open minded and accepting of all cultures. He has taught in five schools before ISKl, also pursuing a short career in music, which is one that he definitely won’t forget. 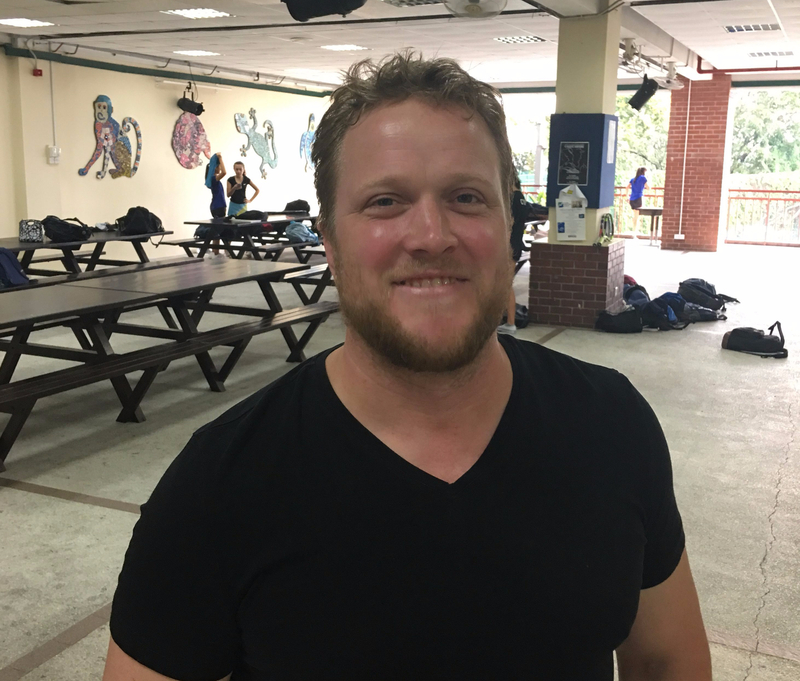 As a physical education teacher, Mr. Custer has large amounts of knowledge on varying sports, such as football, rugby, but specifically Gaelic football. Gaelic football is a combination of football, basketball, and a few other sports. He is a talented guitarist, and his vocals accompany his guitar. His music career was pursued in Ireland, where he would sing to transient crowds as he sung covers of the most popular hits. He is a gifted cook, enjoying cuisines of the different countries that he lives in. To conclude, Mr. Custer is a man that you definitely want to meet. He is a man of many talents and someone that loves to grow and learn together with his peers!